THE former People’s Partnership (PP) government once handed out blank sheets of paper in envelopes to 19 Tobagonians who thought they would receive land title deeds days before a Tobago House of Assembly (THA) election. Tourism Minister Shamfa Cudjoe made the allegation speaking in Friday’s Lower House debate on the Registration of Titles to Land (Amendment) Bill 2018. She said the PP had merely “brought the process to a point” but never completed the process for people to get full title, for which a requisite public advertisement to seek out objections was never done. “The issue was never resolved. One of the lawyers I spoke with today is still looking at five of those matters.” Cudjoe said one claimant had died a few weeks ago. Much work, she said, was done by Tobagonian attorneys but the PP government never completed the process for the 19 claimants to receive a land title document. In contrast, she was glad to support the Registration of Titles to land (Amendment) Bill 2017 which the House went on to pass. She quoted calypsonian Winston “Shadow” Bailey to welcome the funding of reform of land title registration in Tobago under an Inter-American Development Bank (IDB) project. Cudjoe recalled the Claude Noel Highway in Tobago was built before her birth, but even today land-owners have not been compensated for lands acquired by the State. Oropouche West MP Vidia Gayadeen Gopeesingh said amid 50 years of PNM rule, it had taken a PP government to be the first to issue 19 land titles for Tobagonians. She hit Cudjoe for alleging the PP had substituted blank sheets of paper for title deeds without presenting proof but talking on the basis of hearsay. Gayadeen Gopeesingh said the PP had set the stage for the PNM to continue granting land title deeds to Tobagonians, but the PNM had not done so. 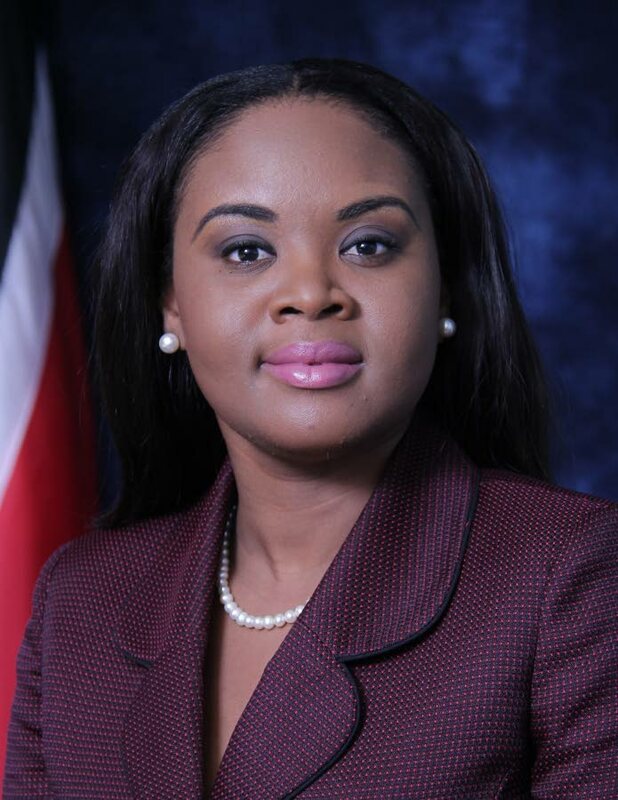 Speaker Bridgid Annisette-George chided her for trying to expand the debate to the issue of the Tobago ferry. Reply to "PP gave blank sheets as deeds’"